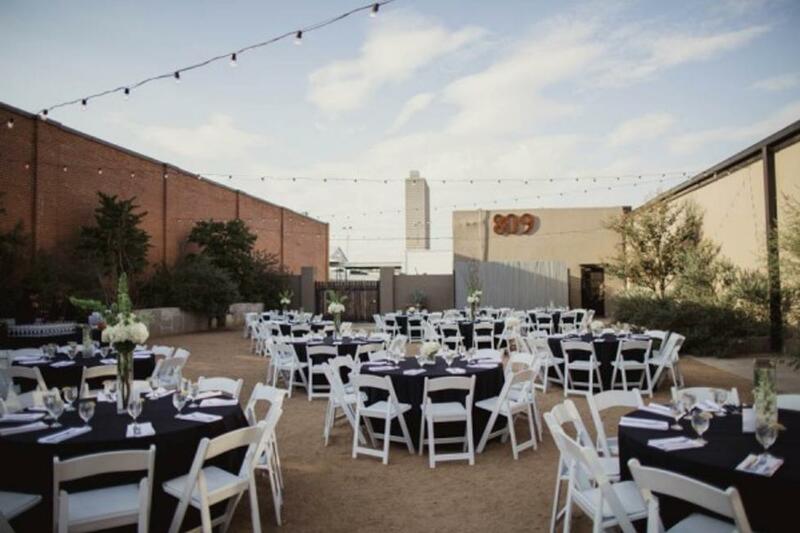 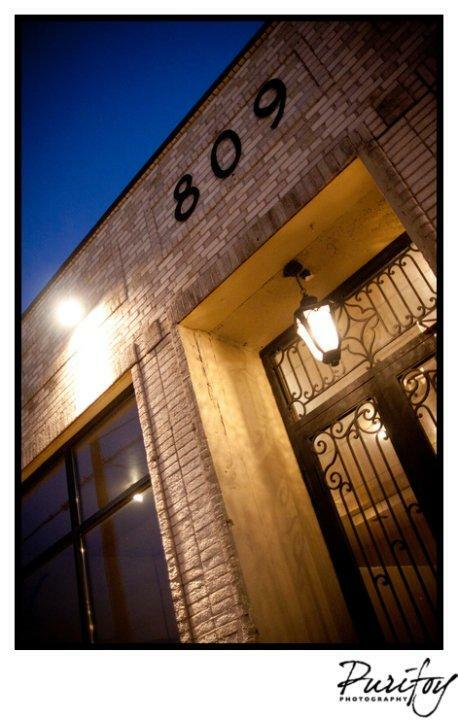 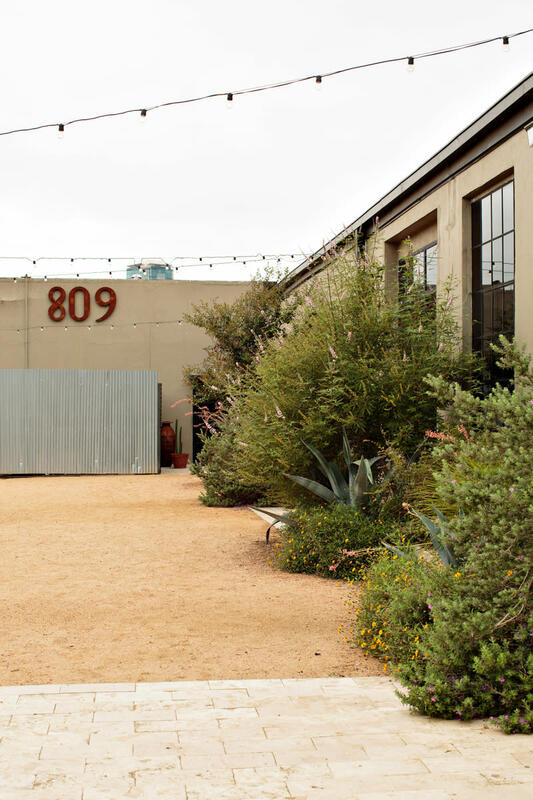 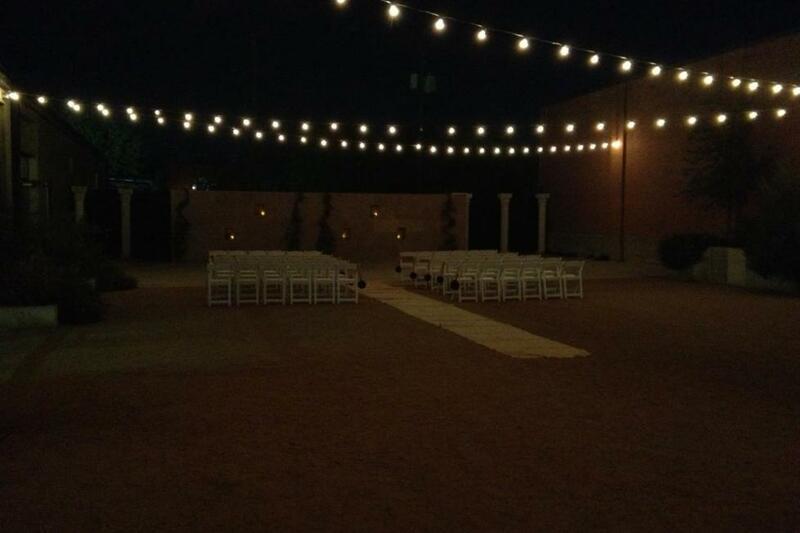 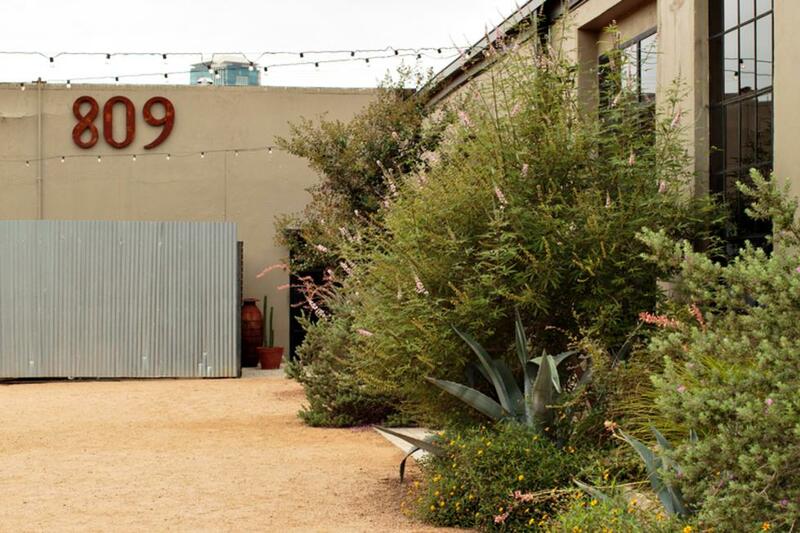 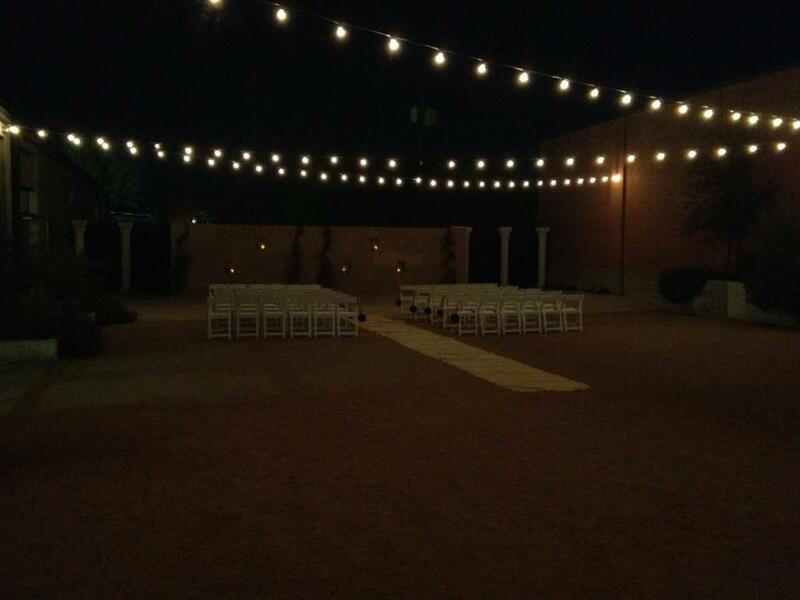 809 at Vickery is a private event venue where industrial meets elegance. 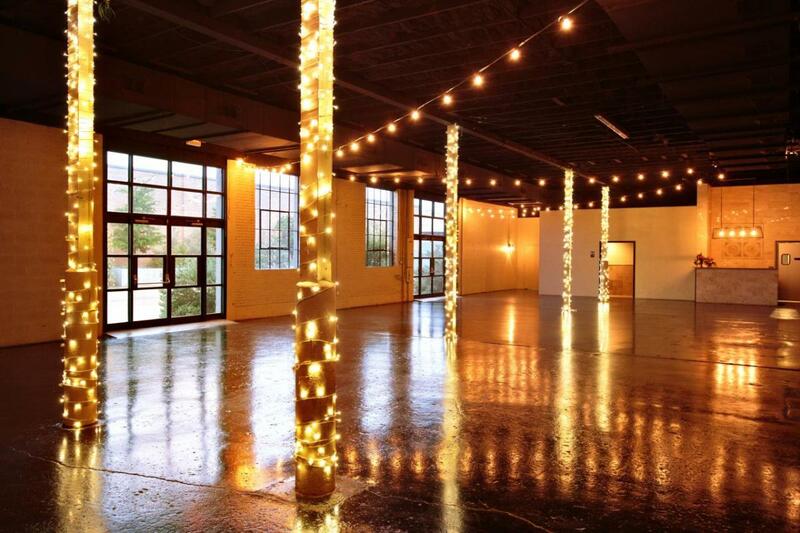 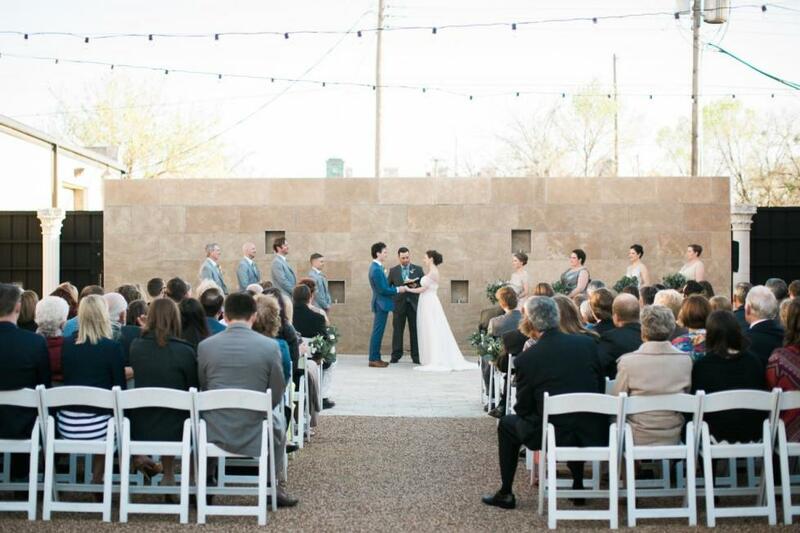 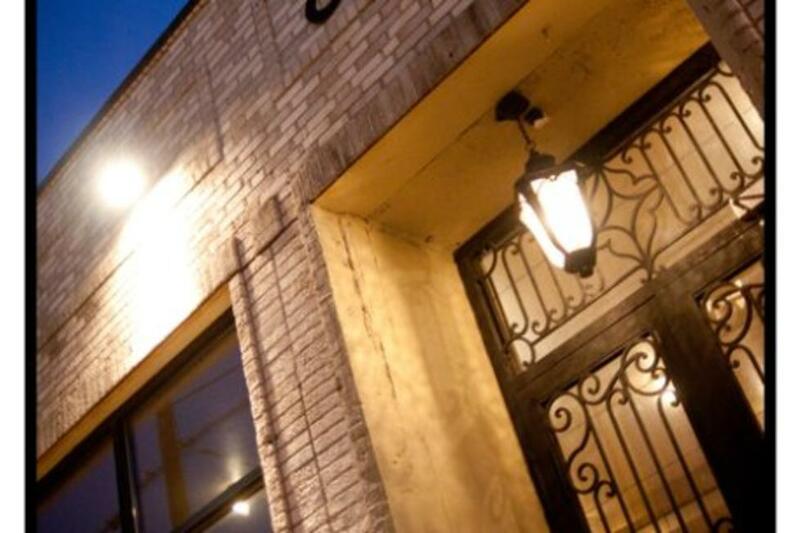 From wedding receptions and ceremonies, corporate events, rehearsal dinners, charity events, luncheons, cocktail parties, private events, photo shoots, lectures, and more, the space invites varied perspectives where your ideal event can be projected onto 809 at Vickery's blank canvas. With three individual, yet cohesive spaces, this venue provides a lively environment for any type of event.